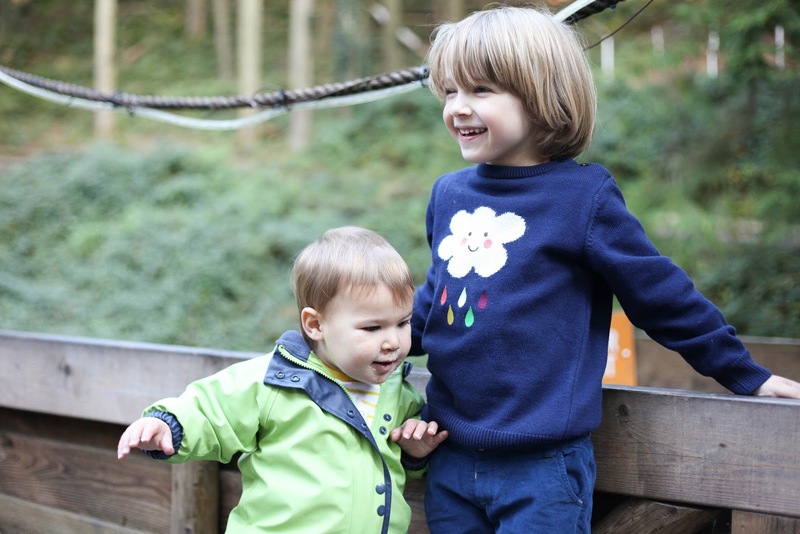 With so many wonderful jumpers, jacket and warm and cosy hats around at the moment I thought I would share a few of the kid's favourite autumn threads and many of them I wish they would make in adult sizes. 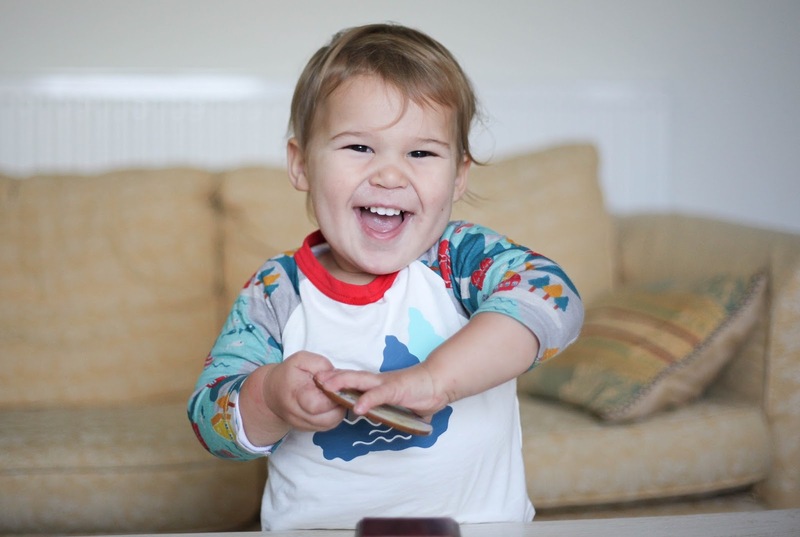 One of our favourite British brands Tootsa MacGinty who make such wonderful and colourful ethical unisex clothing and these two Scandi inspired raglan t-shirts have become somewhat of a feature in their wardrobe. 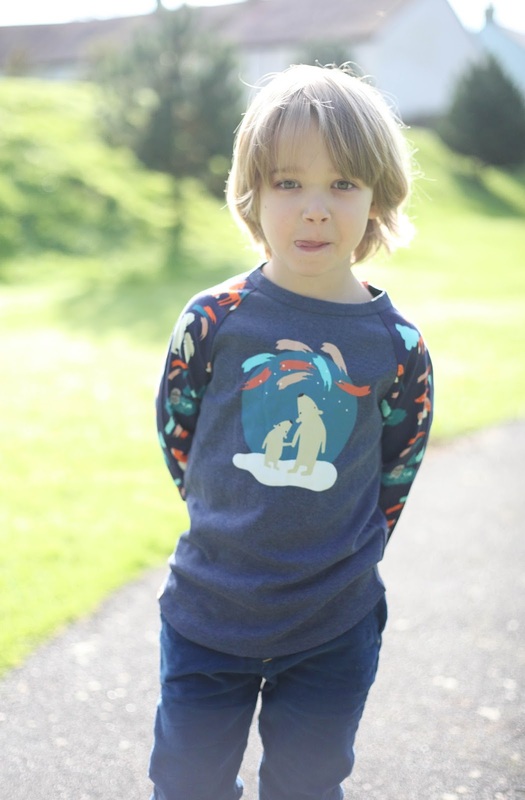 I love clothes that connect with nature as well as travel and culture and this Polar bear Northern light print does that perfectly as does my younger ones fjord print. We also recently came back from a wonderful break to Bluestone in West Wales (full review to follow soon) and we spent the majority of the time exploring the trails and spending many an evening around the open fire at Smokey Joes which mean the boys cute knitted jumpers kept them warm and cosy. The one thing I love about this time of the year is being able to wear layers and lots of different textures and colour and while my eldest is pretty bold when it comes to his outfits he puts together I am less so although I am trying to inject some colour into my wardrobe and have a little bit more fun with things, I mean if the kids can do it why can't we as adults? 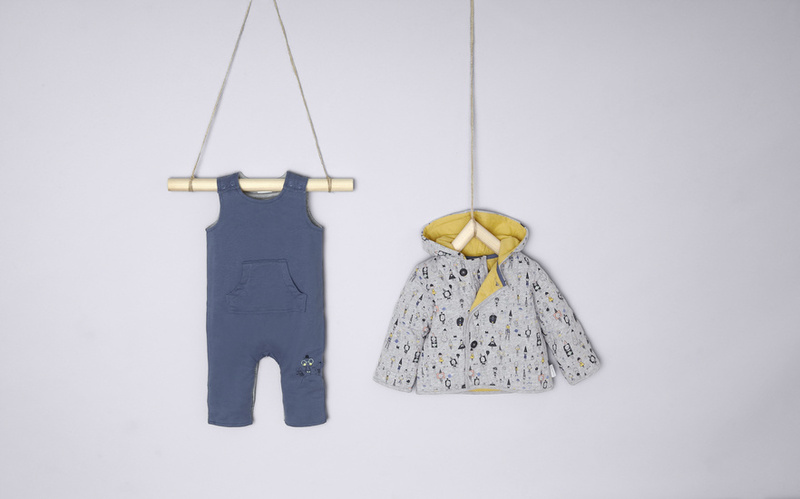 Having studied Art and photography I have always been drawn to unique and creative illustrations so when I found our Corby Tindersticks was collaborating with Mama and Papa's on a limited edition collection I knew I would love what they came up with especially this little chambray style jacket my youngest is sporting below. They also have some matching trousers decorated with pom poms as well as some very chic bedroom linen and homeware pieces. 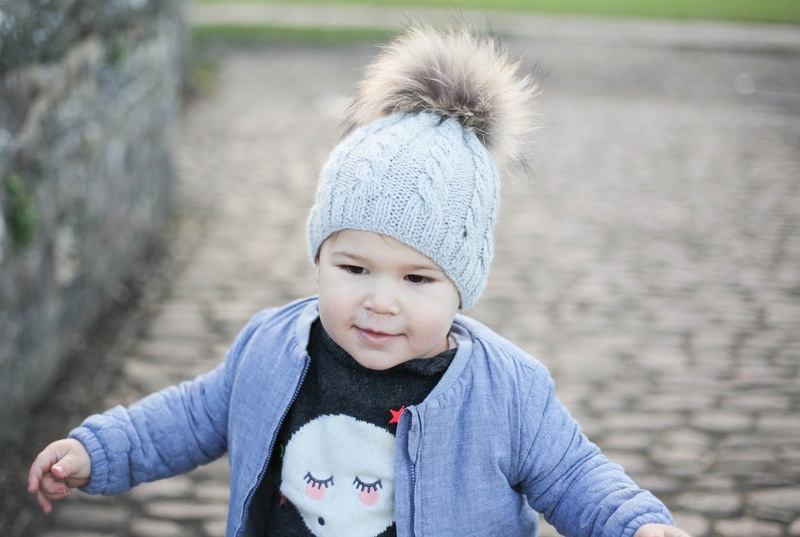 These superfine alpaca hats are also really soft and very warm and great for keeping little ones heads warm right through from autumn to spring. The clothes are so stylish and cute. I like them. I'm satisfied that you simply shared this useful information with us about cloth. Please stay us informed like this. Thanks for sharing.